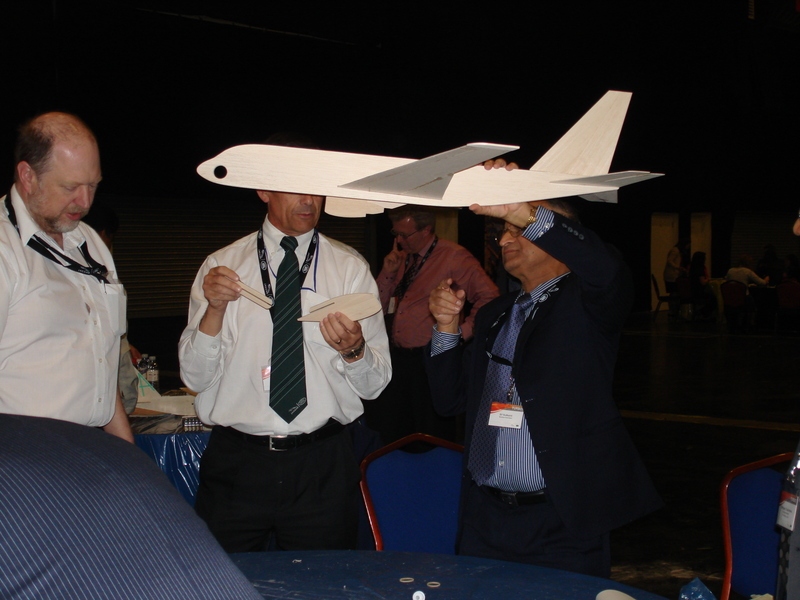 We provide teams with a giant ‘Air-fix’ type kit of a plane. They have to construct it, tweak its design and then let it fly to see whose will take to the skies for the longest! • Combine with other activities to make a half or full day of it • Teamwork • Competition • Creativity • Fun!!! 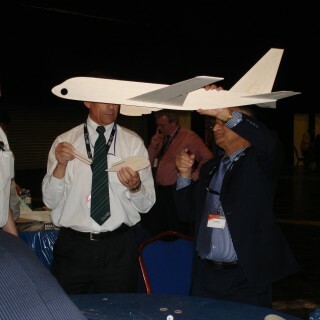 This task needs to be completed both indoors for the initial construction and then the flight is taken outside. A friendly hotel with a decent grassed area is required – which we will source. 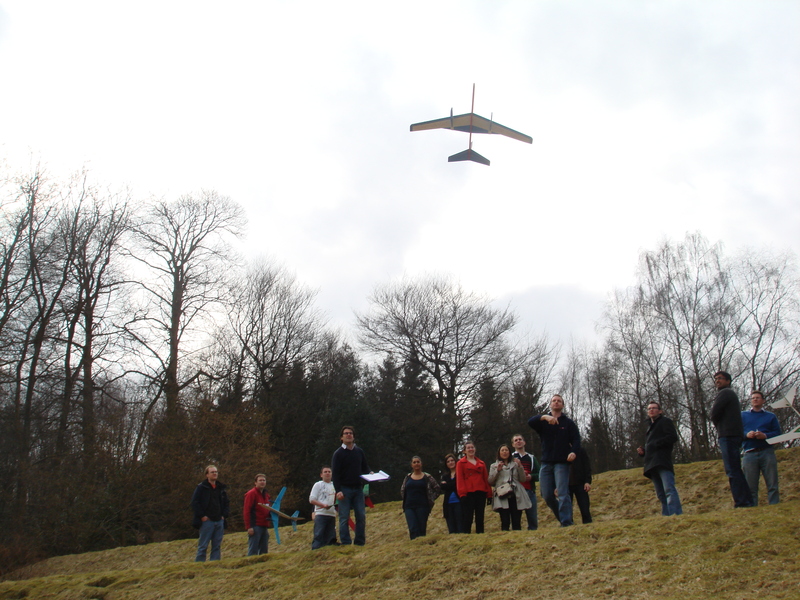 The activity can be fairly straightforward or can be combined with a points system for build quality, design, paintwork and of course the distance and nature of the flight taken. 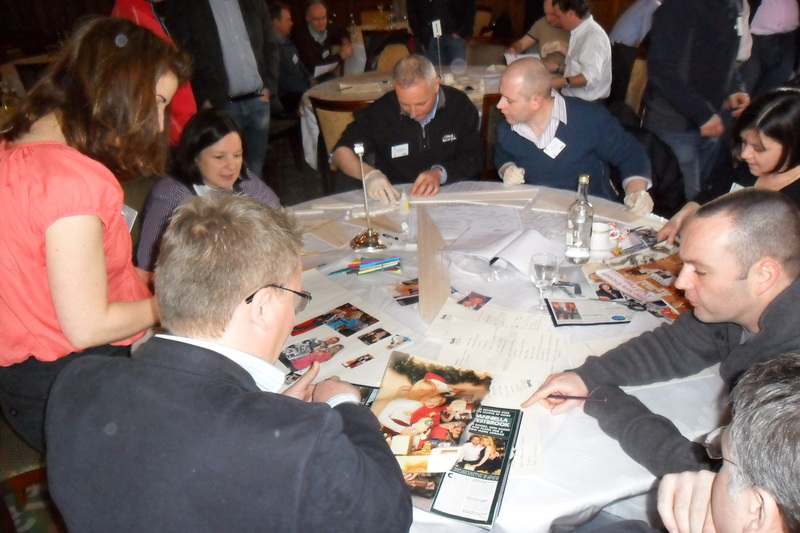 • Outdoor • From one to two hours • Easy • 8 – 80 people • All equipment, instruction and insurance included.